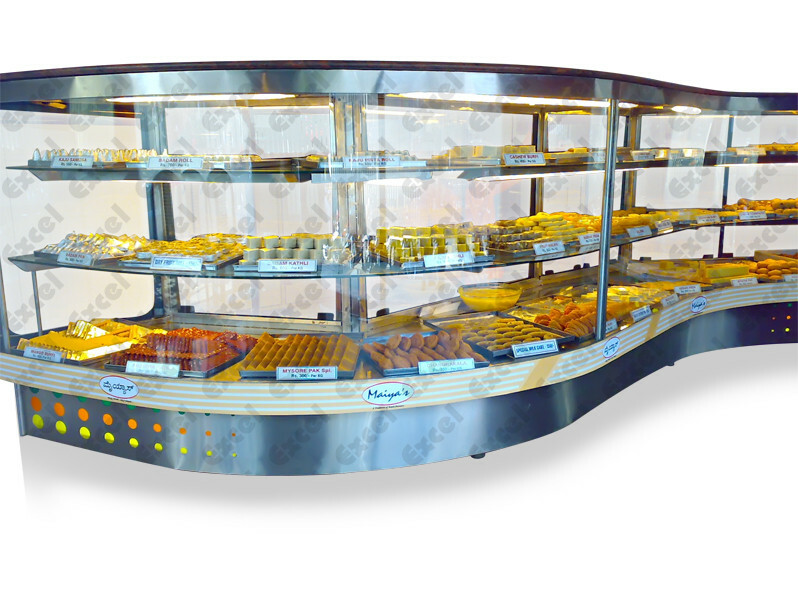 · Display counter for displaying samosa hot and fresh. 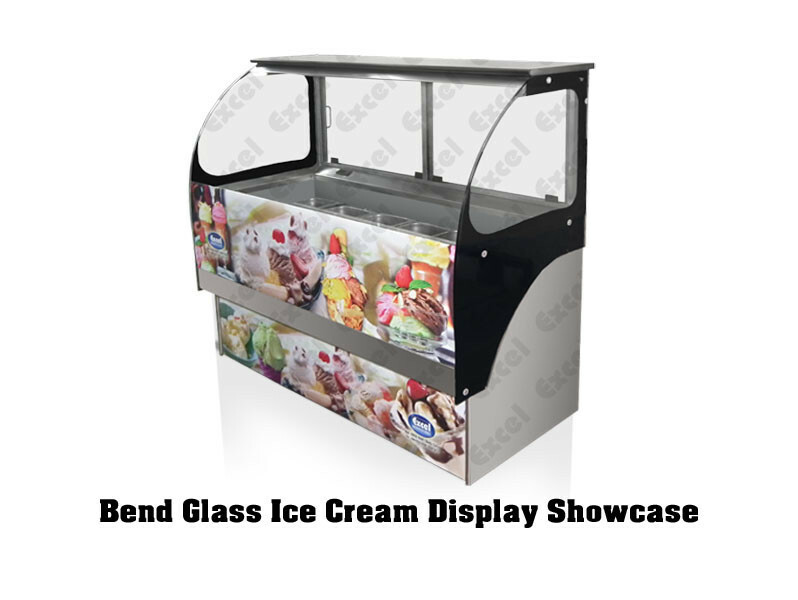 · Sturdy design with C Bend Glass display. 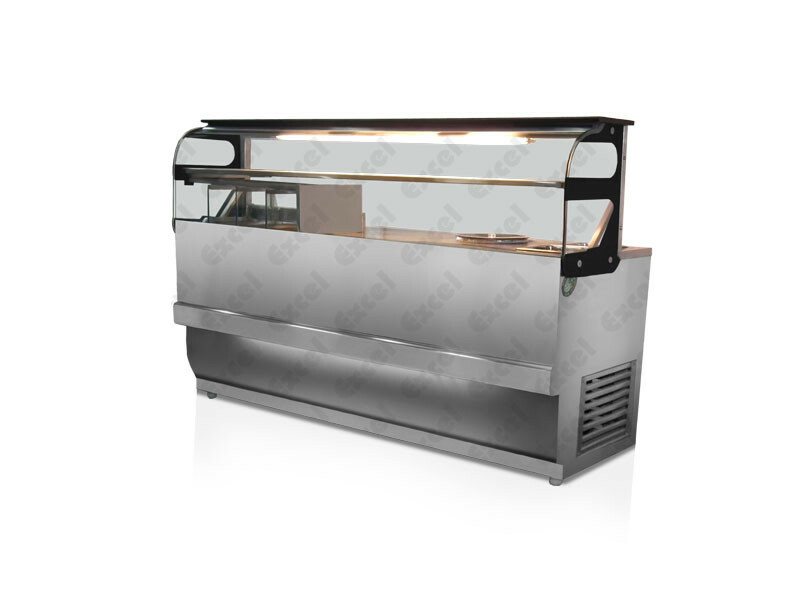 · Manufactured completely with food grade stainless steel. 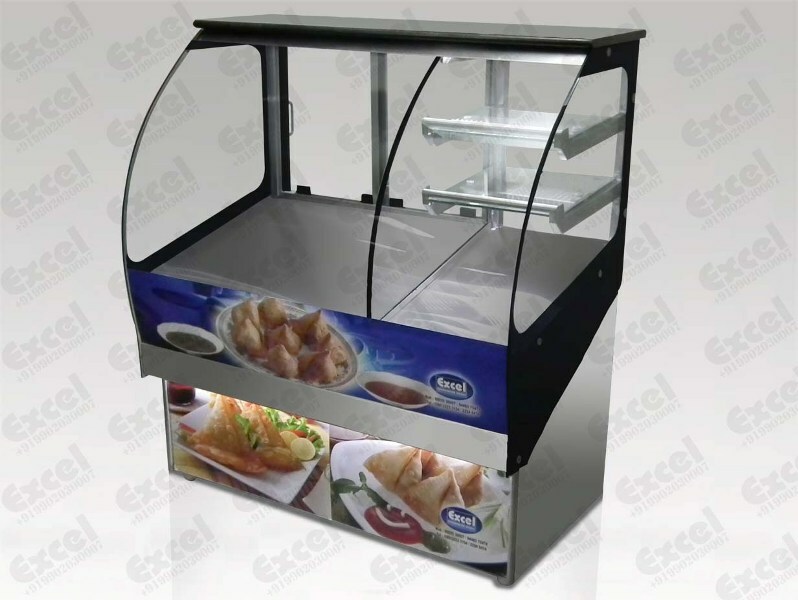 · Helps keep samosa and other condiments hot and fresh. 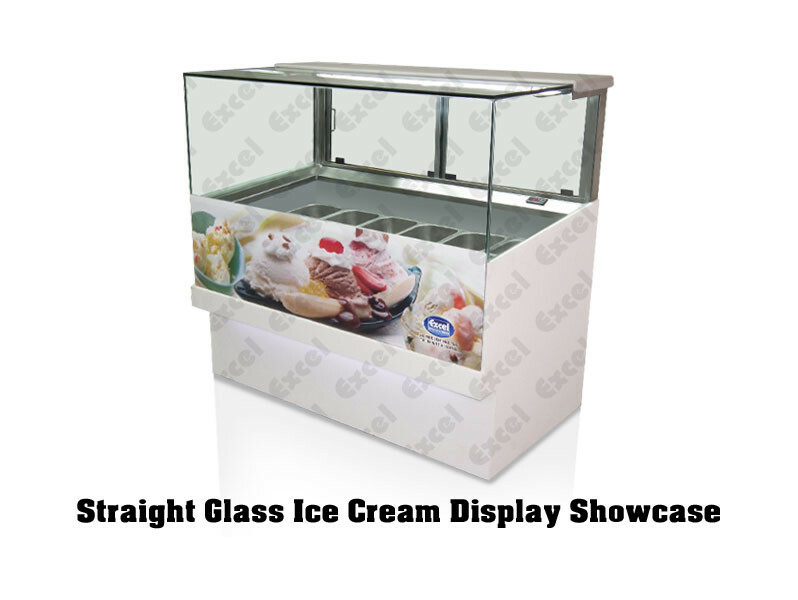 · Adjustable temperature controller to maintain desired temperature. 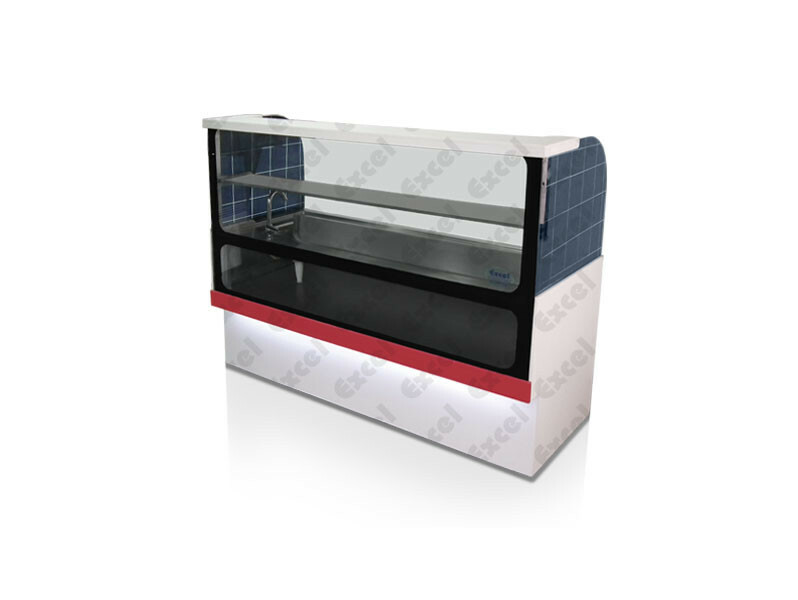 · Can be custom designed based on the space available in your outlet. 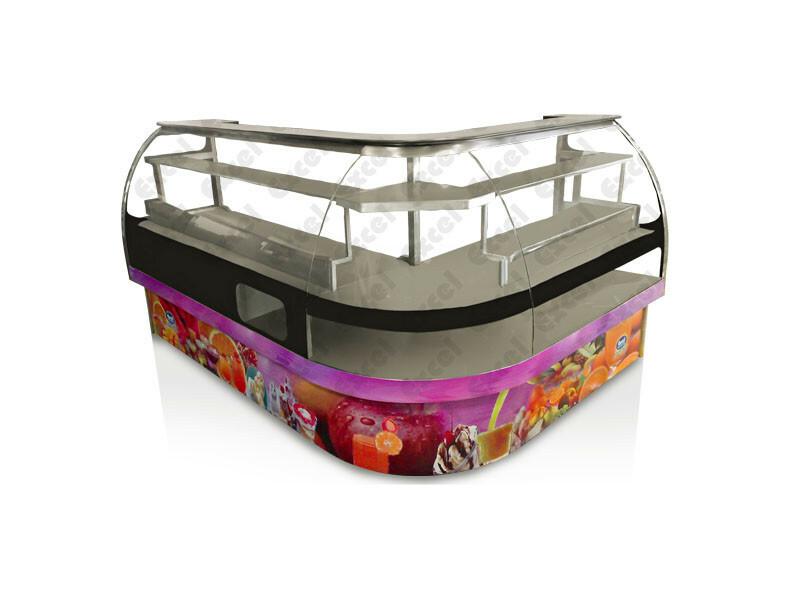 · All the specification in the model can be customized as per requirement. 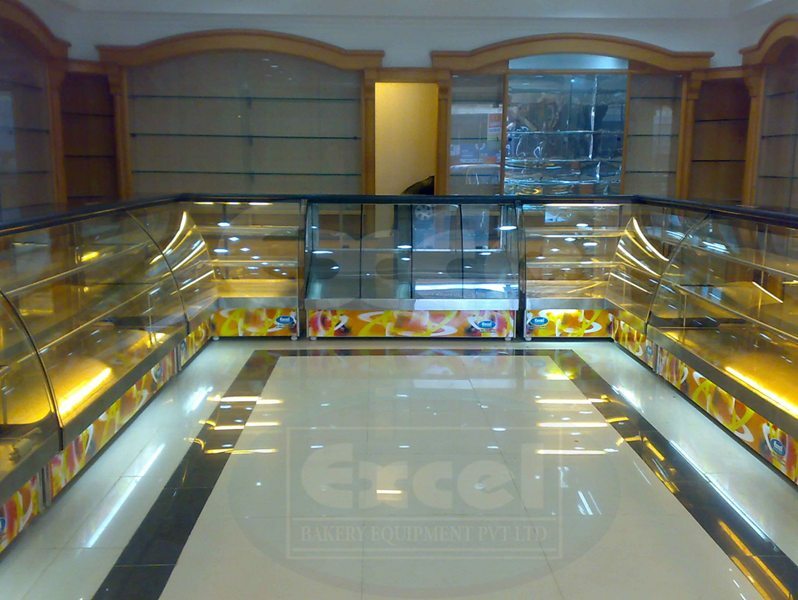 · Superior graphics and lighting system to attract customer attention.